I have always liked getting things done. Why? Because everything that doesn't get done is like an energetic attachment, like a ball and chain on your ankle, slows you down, and prevents you from soaring... having a good time, feeling free and unencumbered. I don't like those feelings, so I learn, test, experiment with methods that allow me to be free. I even like to be lighter in weight because I don't like to be heavy in any way, including physically. I handle problems, issues, doubts, the same way... handle them so the weights can disappear. Nicht Normale... as my parents used to say. Not your normal child... lol. And not your normal adult. You lie on the couch, watch Netflix or TV, play computer games, read stupid inane articles, or hang out on Stupidland aka Facebook. One day someday never arrives... Next Tuesday will, but there is no someday on the calendar. 2. Prioritize.... I should make it all capitals: PRIORITIZE! And then do ONLY the highest priority things. Now prioritize thing, this sounds so smart... but it isn't. Why? Because most people have a brain issue: they have sticky attention. They have narrow cone of vision and cannot, for the life of them, switch between two topics, two tasks. I have students like this... According to Dr. Daniel Amen (Fix your brain, fix your life... something like that... lol) says it is due to an injury. I dropped my little brother from about two feet when he was a baby and I was a toddler. He turned out almost OK... but I always felt guilty. I don't currently have a sticky attention syndrome, but did have a version of that between age 16 and 22... first stuck in solving computational problems in my head (nerd galore!) then in suicidal ideation ... which is a big word of planning my own demise. So how does this work about getting things done? If you tell your brain to deal with only the priority issues, it will prefer to do the low priority, high "air time" issues, not the real priorities. But even beyond that, the things you are not taking care of are the ball and chain items that are killing your aliveness. 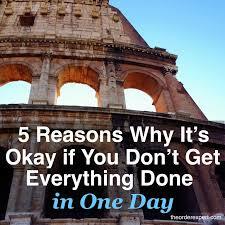 1. reduce the number of things that you need to or want to get done to a manageable number. When something new comes up, like getting a new supplement, or researching a new author on Amazon, consider those activities entertainment, and make it a priority to get them off your list. If anything that remained on the list stays on the list longer than three days, a warning signal should go off: do you really need to, want to do this thing? Which means: don't put anything on the list that you'd like to get done, it would be nice, etc... only things you want to do or have to do. The have to things are things that the price of not doing them is way higher than the effort to do them... paying bills, taking out the garbage, or calling XYZ to apologize. The goal is that you take care of everything on your list, every day, so you go to bed with an empty sheet... or better than that: seven crossed out items, and seven new ones for the new day. I have students who pay me every week for coaching, but don't do any work. 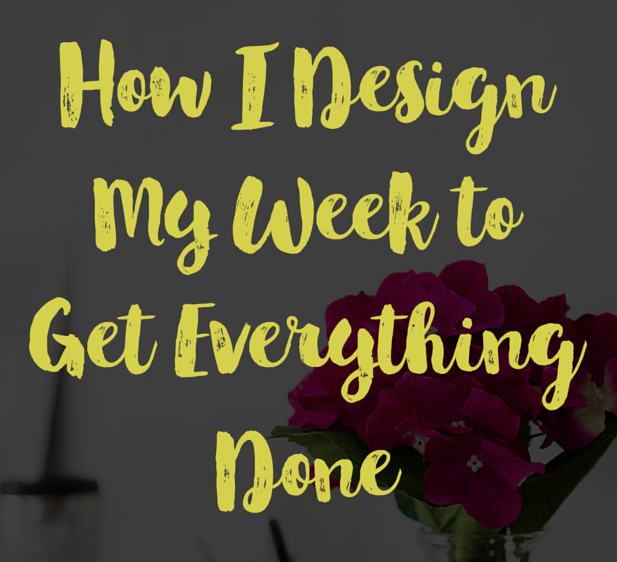 Their attention and their time is swallowed up by their daily activities: I bet that doing the work with me is not on their "getting things done" list, but it is on their minds. When I check these people: their numbers are going down... vibration, health, intelligence. They continue paying... instead of removing the item from their mental list... and tell the truth: I am not going to do this. I have found that the most powerful word is "no" if you want to have a powerful life. Because unless you can say "no" your yes has no power. Because when you make a choice you have to say no to many things, and yes to one thing. I bet your mental todo list is full of items that you haven't said no to... and most of the things you actually do are those things. The things other people, society, tradition, social memes make you do it. I had an unexpected call from a University friend of mine today. We went to architecture school, graduated 45 years ago. She has two kids, three grand kids, and a husband who is much like a kid. Her whole life is taken over by kids, grand kids, cooking, taking care of everyone. This is one of the societal memes... I am glad I escaped this. I had the courage to say no to societal pressure, norms, and having a life about that. Society has to push two things: having children and making money... even though they give very little pleasure. But society needs it so society can be about having children and making money... lol. A self-perpetuating system of mundane activities. 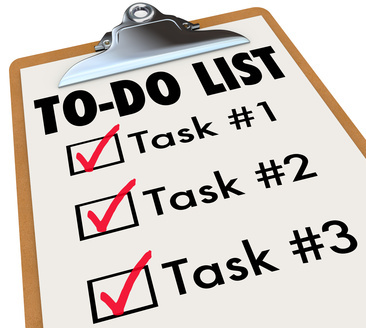 So, back to getting things done: the most important thing you can do for yourself is to have a really short list of things to get done. Simplifying life, simplifying what you eat, what you buy, what you take on, and what you don't. And then make sure that it all gets done. I know, I know, important things should be done first... and sometimes they do get done first. But not always... because overall, everything gets done. Can a spiritual capacity turn off ADHD-like symptoms? Procrastination? What Is The Difference Between A Highly Intelligent Person And A ‘Normal’ Person? Can Intelligence Be Activated? Brain Fog or depression… what’s the connection? 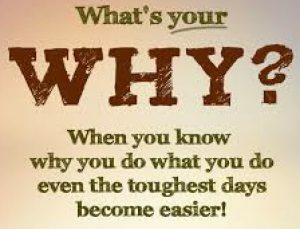 Previous Previous post: Your why… what gives you juice, what gives you the strength to stay in the game?